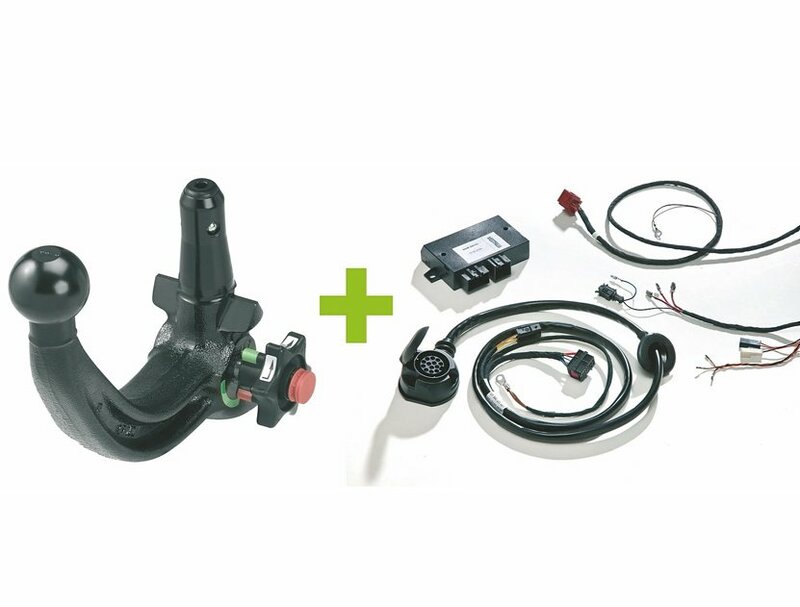 Westfalia-Automotive is the only towbar manufacturer that also produces the wiring kit needed for each towbar to hook up to the trailer's electrical system. Each wiring kit has been engineered to comply with the standards of the automotive industry. The product portfolio ranges from wiring kits with relay technology to cutting-edge CAN bus kits that are actively tied into the vehicle's data bus. This is essential for working with new functions, including trailer stabilisation systems. Wiring kits are divided into 7 and 13 pin systems, and then further sub-classified into universal and vehicle-specific solutions. Westfalia-Automotive believes that each towbar should come with the right wiring kit. The focus here is clearly on the vehicle-specific variant, as this makes the kit easier to fit and often enables advanced functions.